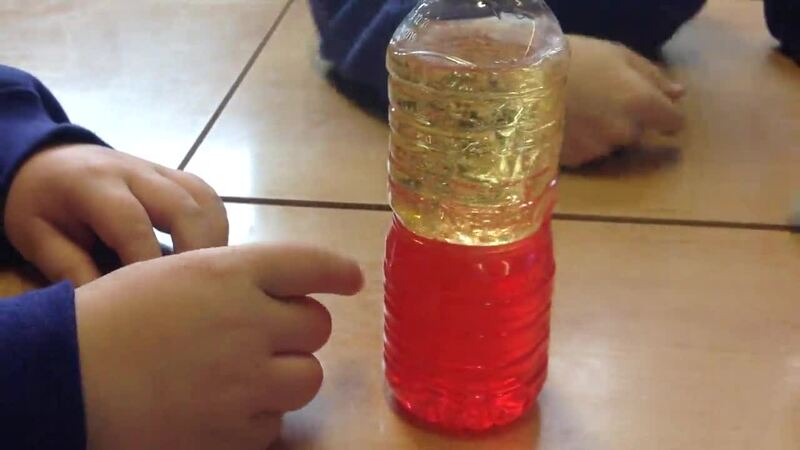 To celebrate the end of National Science Week we spent the day enjoying a variety of Science investigations. The children were mixed up for the day and followed a carousel of activities. 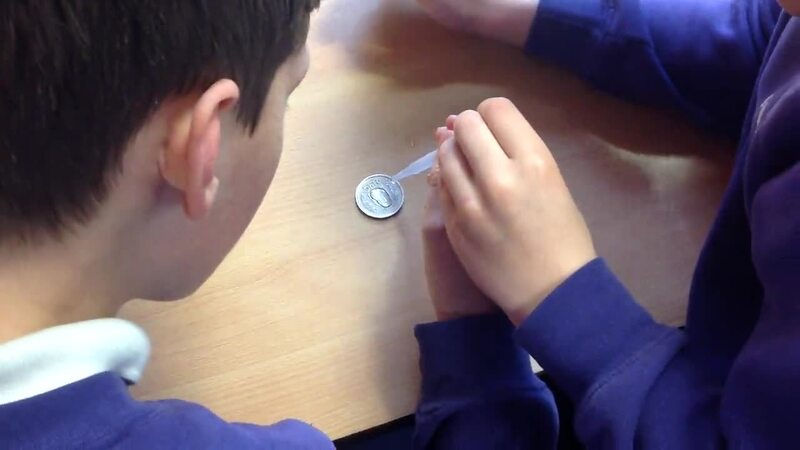 The focus was change and we really wanted the children to develop their scientific enquiry skills. 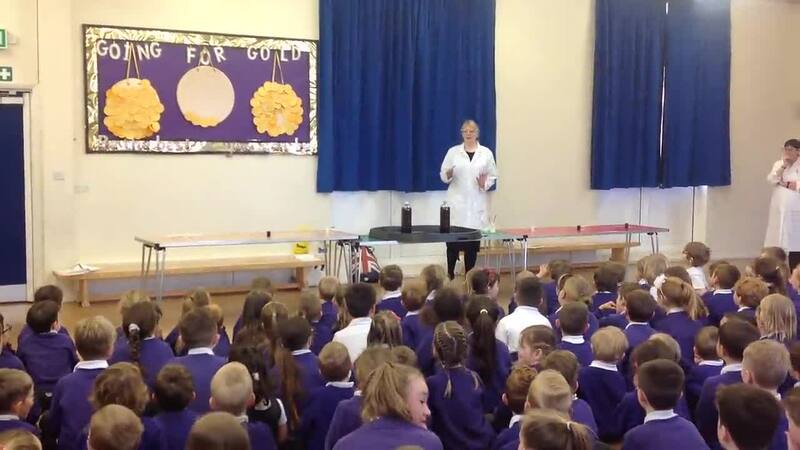 We started the day with an assembly with some explosive experiments which really set the tone for the day. 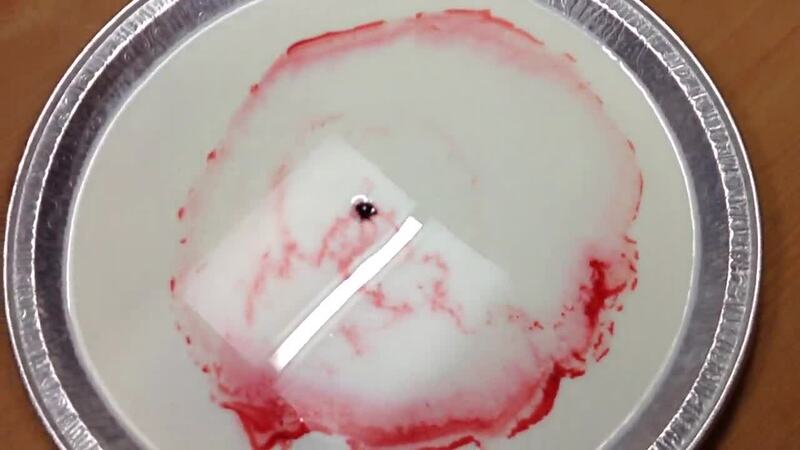 As teachers we were as excited as the children were, if you watch the videos you'll even hear how absorbed the children were in their experiments. Our most outstanding Scientists of the day were awarded a Super Scientist Certificate.